Produced by Chris Fielding (CONAN) at Skyhammer Studio, mastered by Audiosiege (CONVERGE) and featuring artwork by the in-demand Dehn Sora (BLUT AUS NORD), 'Part Island' weaves emotive songs throughout the record. 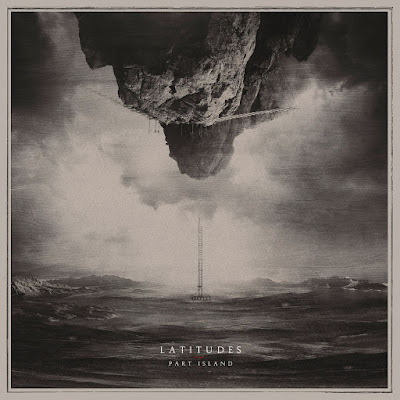 Political and personal, concerned with the mysteries of love and islands literal and self-created, this is an album about dissolution, leaving, reaching an end without ever truly knowing why. 'Part Island' is released 5th April 2019 via Debemur Morti Productions.